Early period? Or spotting before positive? 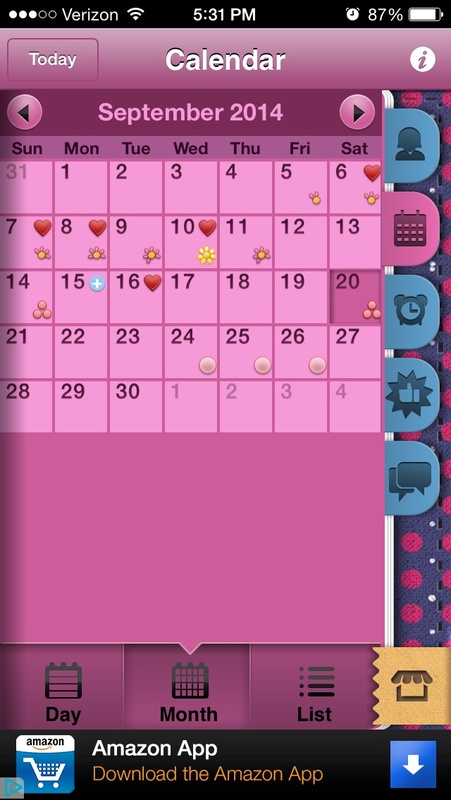 I use both apps but this one isn't weird like Glow (plus I don't know how to use Glow) I started spotting today but it's 5 days before my period would normally start. My period is spot on 34day cycle so why would it start so early! ?